2.0 is not only the most awaited film but also costliest film ever made in India till date. Expectation is colossal from the film because of various reasons. 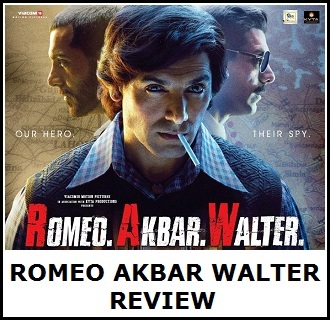 First definitely the star cast featuring heavyweights in Rajinikanth and Akshay Kumar. Amy Jackson adds glamour quotient to that. Film is directed by Shankar. Film is made on a whopping budget of in excess of Rs 500 crores. Stakes are staggering. Film is simply competing with Baahubali now. Another major reason for excitement is, film first installment Robot was the biggest Hit ever at the time of its release. Nothing less is expected again. So, what is the response of the users, celebs and critics to the trailer in general. Let's have a look! M-I-N-D-B-L-O-W-I-N-G is an understatement! Watching on repeat! Visuals are spectacular. Extreme hard work must have gone into it. Not sure they've done enough homework on the script front if the trailer is any indication of what the movie is going to be. 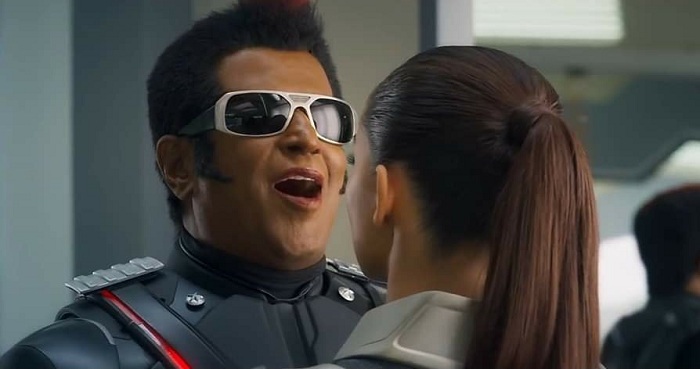 #2Point0Trailer Review: Honestly the best VFX/CGI we are going to witness in Indian Cinema. 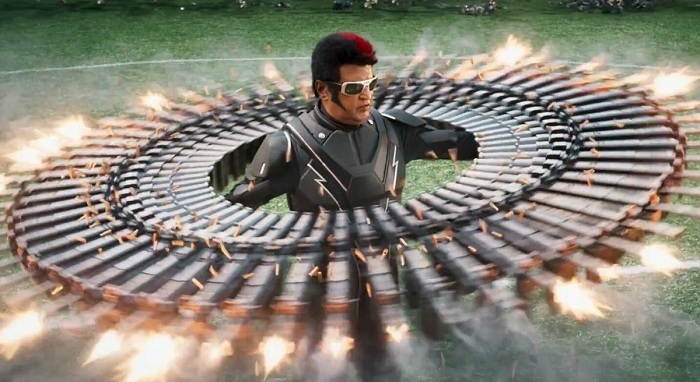 @shankarshanmugh has set the bar high in terms of standards for an Indian film. This level of creativity & imagination is innovative. We must support this film so the industry can grow. 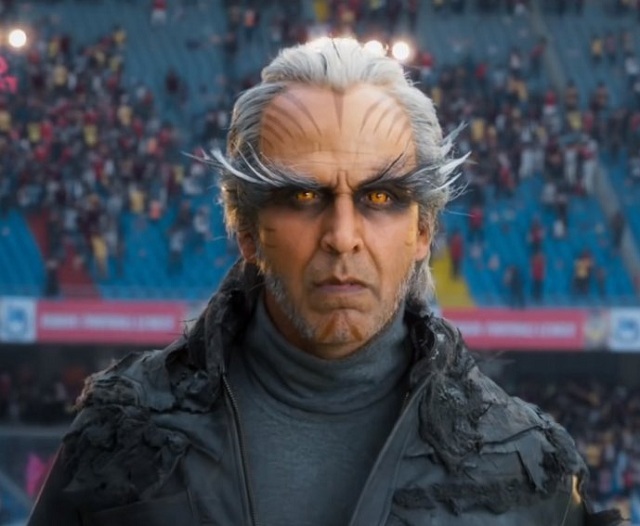 #2Point0Trailer - You definitely cannot bring up any other example of such a grand film when it comes to these CGI visuals. @shankarshanmugh has truly matched the range of Transformers, Avengers and Pacific Rim with an INDIAN team. 2.0 is going to be released on 29th of November. 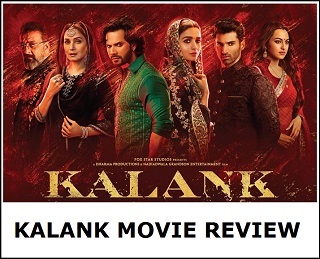 There is no doubt film is going to shatter all box office records at the time of its release. We simply can't wait! Srk fans kabhi kabhi theatre mein bhi Jake dekha Karo apne so called Global star ki movies..
Srk fans ne bahot negativity ki hai Thugs of hindostan ki aab zero ka time aagaya hai.. Zero ko such mein zero hi bana denge Aamir fans..
Today's akshay kumar's poster is awesome.